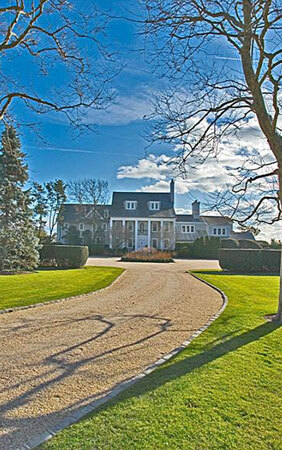 Today’s New York Post has pictures of Tiger Woods’ new $65 million house in the Hamptons. * A $40 million estate on Jupiter Island, Fla., which was partially destroyed last year in a fire. * A 155-foot-long yacht, Privacy. * A 16,500-square-foot palace with pool and theater that he is building at the golf course he has designed in Dubai.